Solutions for Crying Babies from Someone Who's Been There. No bossy rules, just clear, balanced information about your options to help your baby. Jen had a really tough introduction to parenting, her little one was very colicky and suffered terribly. 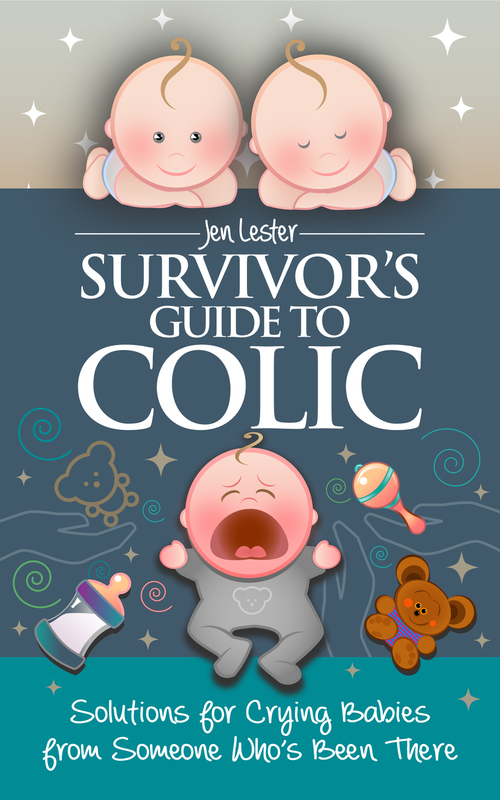 After discovering how difficult it was to find helpful information about fussy babies, Jen became passionate about helping new parents and wrote Survivor's Guide to Colic. A practical survival guide for new, sleep deprived parents. Learn the symptoms so you can tell if your baby is suffering from colic: Crying that is a high pitched, ear-piercing sound; Grimacing or frowning face, with a pained expression; Red, flushed face; Clenched fists; Excessive gas (flatulence, farts, farting a lot, explosive farts or baby farting); Knees drawn up to chest; Baby looks like she or he is in pain; Often worse in the afternoon or evening (but can happen at any time). Babies with colic are very difficult to settle with cuddling or soothing and are often described as fussy babies or difficult babies. Is your baby unsettled, fussy and crying for hours? When your baby won’t stop crying you need fast, practical answers. If you’ve been told that “colic does not exist” or “there’s nothing you can do” or if an expert has told you that there’s only ONE way to ‘fix’ colic and that didn’t work for your baby, this is the book for you. In this sanity-saving book, Jen Lester brings together all the information that parents need to help their baby stop screaming. Cutting through all the confusion, misinformation and product sales pitches, Jen brings clarity to the colic debate for the first time. Drawing on the latest medical research, Survivor's Guide to Colic gives you the information you need about powerful settling techniques as well as your options to address the underlying cause/s of colic. Is your baby crying for hours at a time? 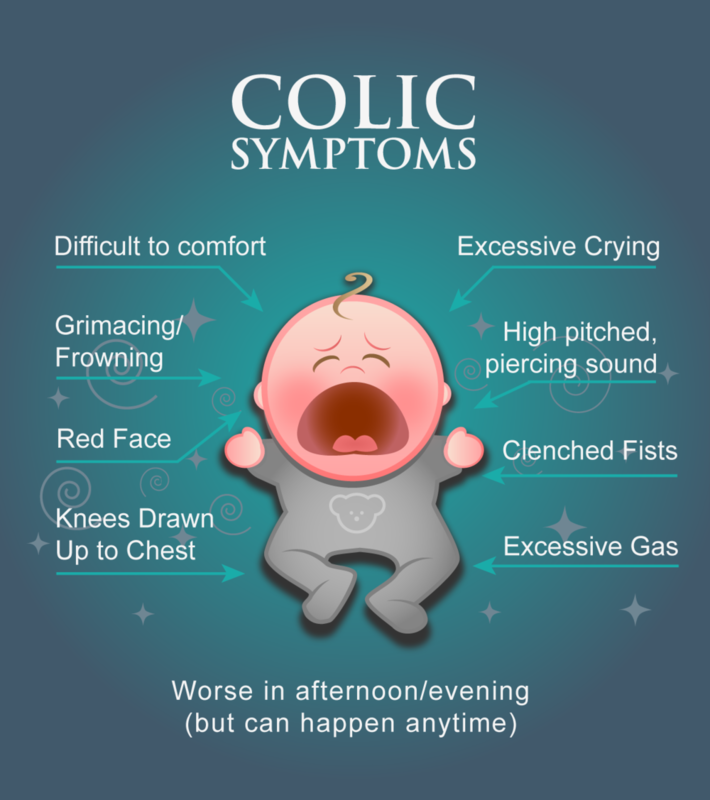 Are you wondering whether it is colic? Or have you just been told that your baby has colic and you want to know more about what it is? Colic has been estimated to affect between 5% and 40% of babies. Read more about the symptoms of colic and what it is. Jen Lester’s introduction to motherhood was ROUGH – her little boy suffered terribly from Colic. This led her on an exhaustive quest for answers. In the process she discovered that there are solutions out there and she wanted to share that with other new parents.